We are a proud agent of Germania Farm Mutual Insurance Association. 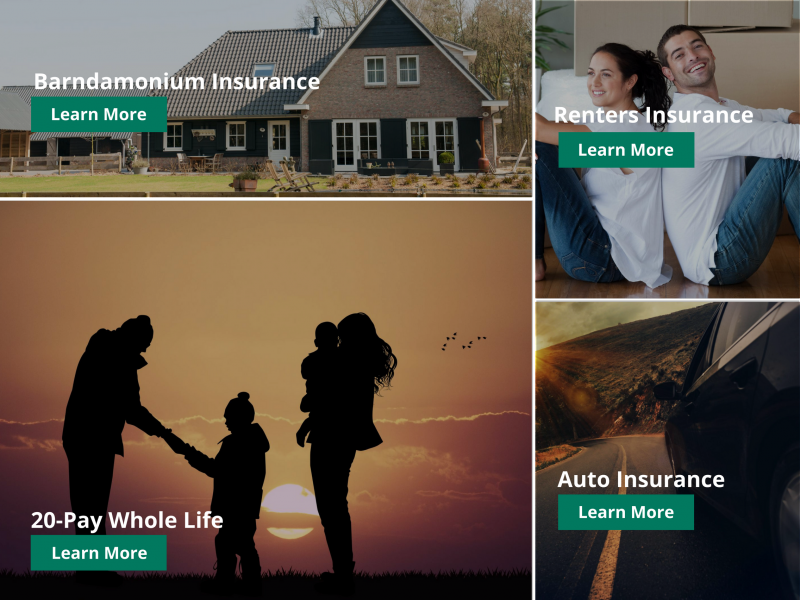 Germania Farm Mutual is the largest farm mutual insurance company in Texas, trusted by many generations. Herring Insurance Agency was funded in 1977 by the Herrings family with rural property owners in mind. We help you protect your piece of Texas with personalized policies that cover all your personal and commercial needs. No more fear of what will happen if you are hit by the unpredictable! Herrings keeps your family and employees protected with personal and commercial liability policies, intricately designed to keep you legally liable in any case of damage. When disaster strikes, you are covered! Give us a call today at (254) 559-9411 for more information or with any questions regarding our services. We offer protection for your boat, motor, or trailer. You are able to explore the beautiful lakes around the United States 100% stress-free! Our pilicies cover mechanical breakdowns, towing on water, and more! Call 254-559-9411 for more information. Because bad things can happen to the best of us. With our liability insurance you are protected from third parties seeking legal payouts. Our Umbrella Liability Policy is designed to protect against losses when other policies reach their liability limits. Herring also offers protection for your business, assets, and employees. We make sure you are well protected from unexpected losses by personalizing a policy that fits all your needs. Learn more about the insurarnce policies we offer for your business.